Melody movement early learning is a unique dance curriculum which addresses the needs of children aged 18 months to School year1. It is tailored to discovering & fulfilling the potential of each child, nurturing their creative development in musical movement, ballet & tap. Loveable teddies Melody & Milligan Bear are the focal point of the early years curriculum & all their activities, stories, ideas & dreams can be told through dance & movement. The carefully planned learning experience of each child ensures a successful transition from one stage to the next. The Melody & Milligan bear journey ends at the foundation ballet level as the children wave farewell to them at their graduation ceremony! Ballet is the basis of all dance and we encourage all our pupils to include a ballet class in their weekly timetable. These classes develop a strong basic technique combined with an understanding of co-ordination and musical interpretation, all of which are essential parts of classical training. 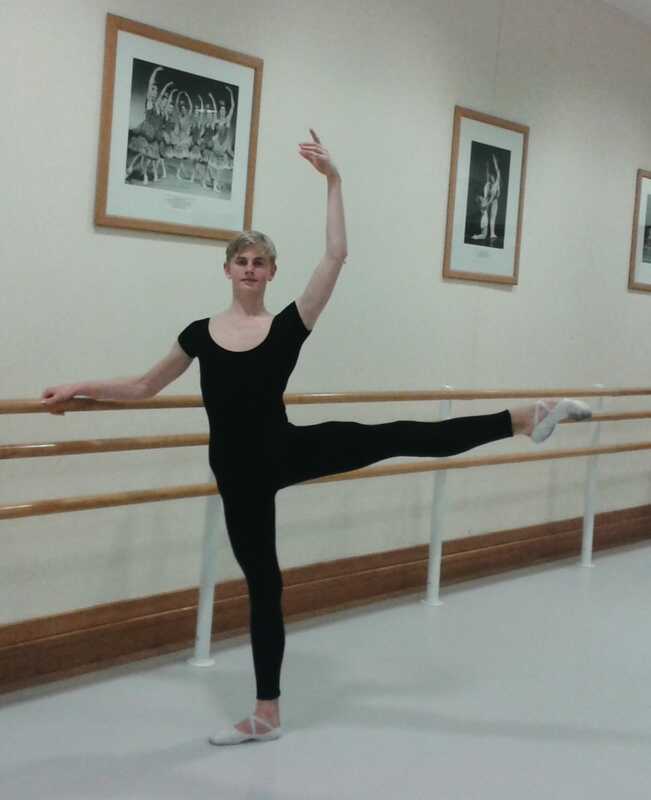 All pupils reaching Grade 5 will then be assessed as to their suitability for pointe work classes. 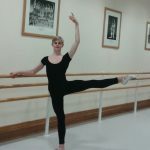 Any pupils of an exceptional standard are encouraged to apply for royal ballet associates programme / summer school. The ISTD tap grades encourage a greater understanding of cultural music and rhythms and develop an up to date relaxed and easy Tap style. Tap Dance is one of the most exciting and rhythmic forms of dance. As pupils progress through the grades they will gain an extensive knowledge of Tap vocabulary and strong sense of timing & musicality – above all else it is great fun! We have strong links with http://www.tapattack.co.uk and have had 3 of our students competing for Team GB & many attending the associates programme. The ISTD modern syllabus incorporates many different styles including Lyrical, Jazz & Contemporary. It is often seen on the stages of musical productions and is known for it’s theatrical qualities. It provides a good technical grounding whilst encouraging musicality & performance. We suggest our students add a technical jazz class alongside their modern to further enhance their work. 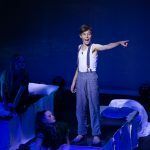 Musical Theatre classes encompass singing technique, confidence building, performance & audition skills. Students will work on combining singing, dance and acting. We teach our students a range of vocal & dance techniques giving them the ability to pass from dialogue to song & dance seamlessly within a performance. 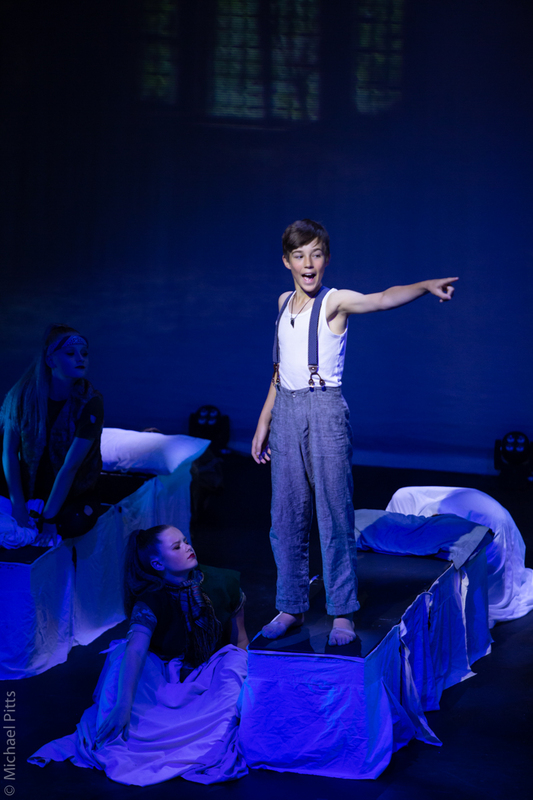 These classes also provide our students with the knowledge of theatrical forms & techniques including improvisation, mime, script work, projection & diction. Dance Connection has created its very own high energy Technical Jazz Syllabus. 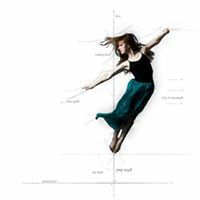 As with most things dance is constantly evolving, so to keep our students challenged and current this specially designed syllabus has been implemented throughout the school. There are 4 levels to the syllabus and each level is designed to build on the skills learnt in the previous level.